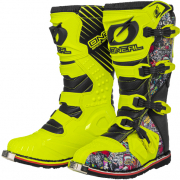 Doctor's orders. 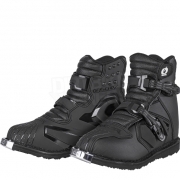 For boot development, we put our best foot forward! 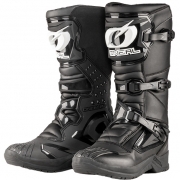 Dr. Doug Dubach has been an ONeal test pilot for over 30 years and a factory Yamaha test rider for 25 years. 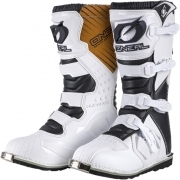 As a 17 time Vet World Champion, nobody knows the importance of boot protection better than the doctor. 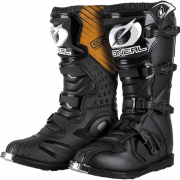 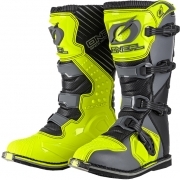 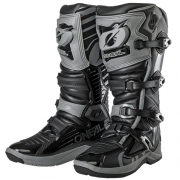 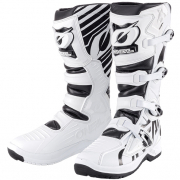 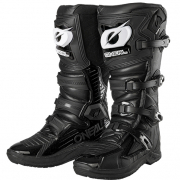 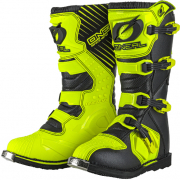 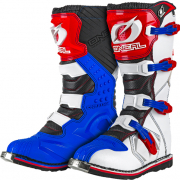 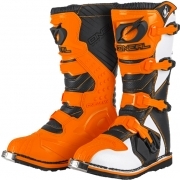 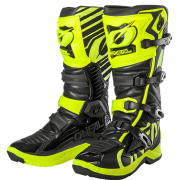 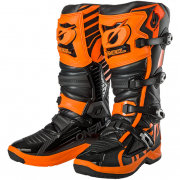 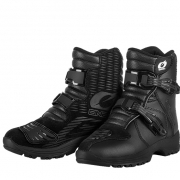 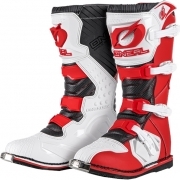 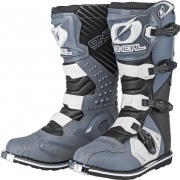 All ONeal boots are thoroughly dirt test and doctor approved!